Samsung has officially announced that the US version of the Samsung Galaxy S III will come with the dual core Snapdragon S4 processor clocked at 1..5GHz. 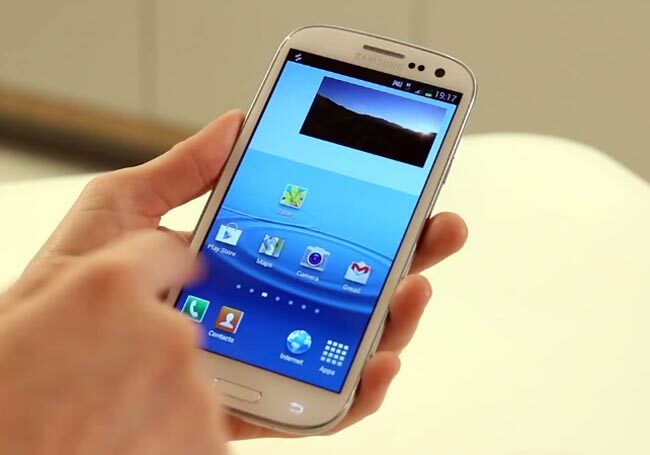 The Samsung Galaxy S III will be available with five mobile carriers in the US which include AT&T, Verizon, T-Mobile, Sprint and US Cellular this month. All five carriers will be offering the Samsung Galaxy S III for $199.99 when you sign up to a new contract, Samsung has not given a specific release date for each carrier all we know is this month, although we suspect the rumored 20th of June could be the launch date.